Back to the boat show one more time – here’s an article in the Annapolis paper that says, despite the torrential rain, this year was record breaking for vendors selling everything from yachts to bedding and all matters of boating products in between. According to the article Beneteau, the largest sailboat maker in the world, sold at least 68 boats on site. Nice product movement! When I lived in A town I crewed on the Schooner Woodwind and, to make $$ on the side, held a second job at Pussers hawking Pusser’s Painkillers. This was back in the late 90’s. I’m here to tell you that Pussers made a killing selling $6.00 cocktails in plastic cups...cost to them roughly 50 cents to a dollar. 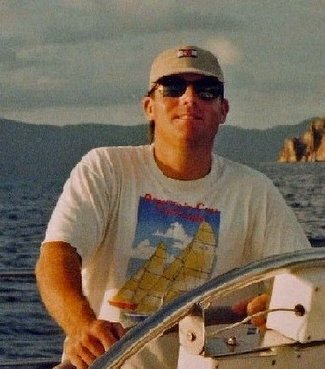 It all feeds on itself…the hull thumping guy with a belly full of Painkiller steps aboard the Beneteau of his dreams and next thing you know a check is being cut. There should be a chart that tracks large purchases against the volume of booze sold dockside.